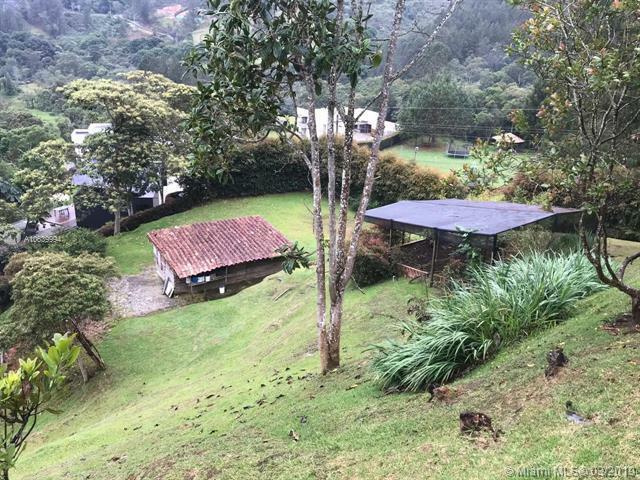 An amazing opportunity to own a property in COLOMBIA! 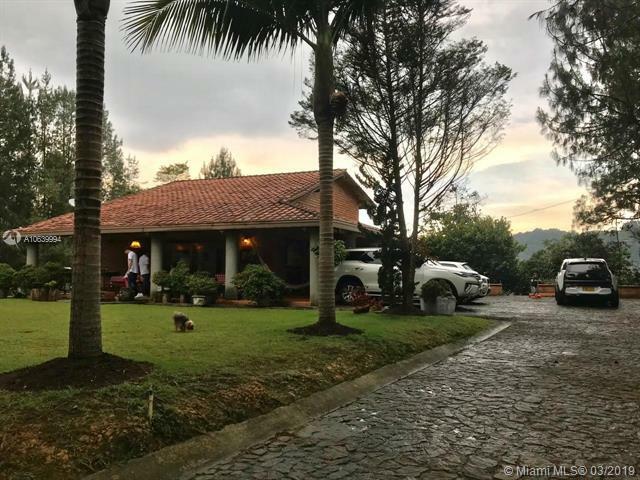 Beautiful Country home/finca conveniently located in the exclusive and peaceful Natural Reserve San Sebastian De La Castellana, EL RETIRO, ANTIOQUIA, 20 minutes away from LLANO GRANDE, between MEDELLIN and RIONEGRO Int'l Airport. Next to some of the best Schools in the Country including Colegio Vermont, Theodoro Hertzl and San Jose de las Vegas. 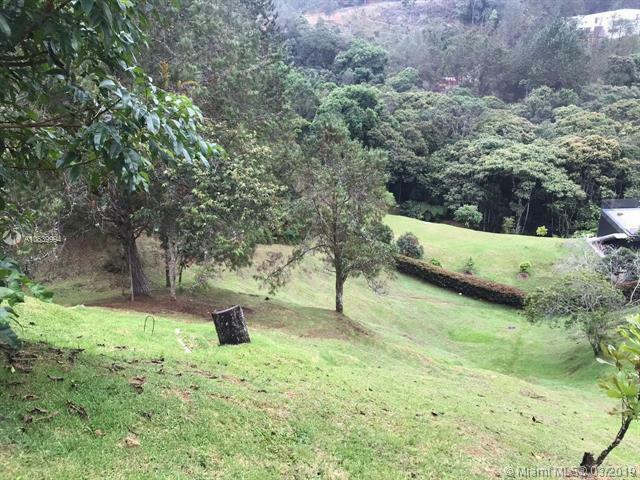 Over 1.5 Acres (5,984 mts2) of land. The house expands 2,368 Sq Ft (220 mts2), featuring 4 bedrooms, 4 bathrooms, Modern kitchen, ample living and dinning area, large terrace with breathtaking panoramic views of surrounding mountains and gardens,Ideal for entertainment, or as a retirement Home. 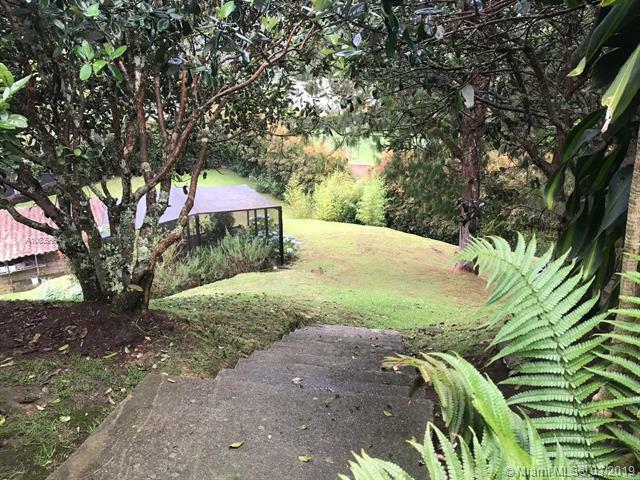 Possibility to build second home with private entrance.